Jessica is a worrier. 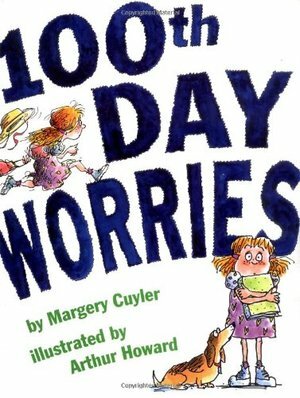 She worries about everything, and that includes what to bring to class for 100th Day. Nothing she can think of seems right. 100 ice cubes? Too melty. 100 marshmallows? Too sticky. 100 toothpicks? Too pointy. Come count, add, and multiply with Jessica as she, with the help of her family, finds the perfect answer to her 100th Day worries.